I’m very excited to be presenting my latest band ‘in formation’ at The Vortex in London on 6th January 2016, just days before we head into the studio to record an album. 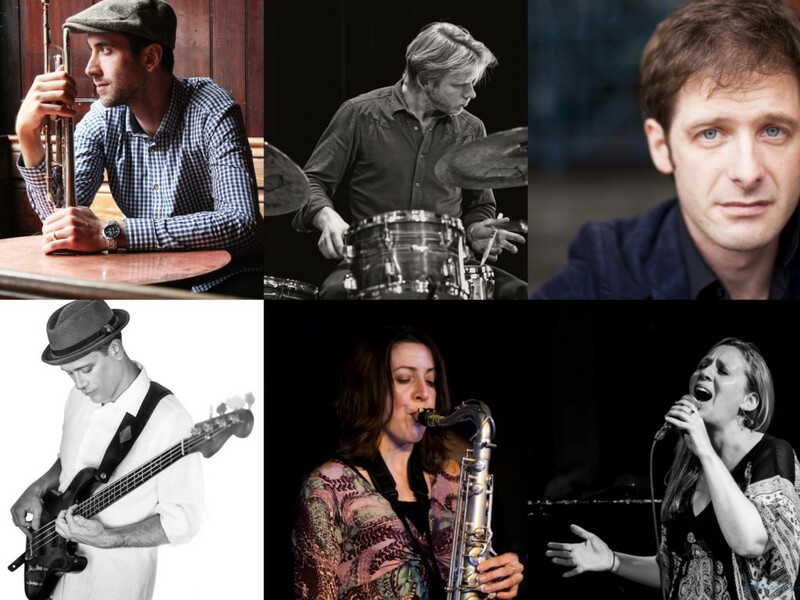 This exciting new project features musicians from both sides of the Atlantic including US drummer Ted Poor, saxophonist Tori Freestone, pianist Ivo Neame, bassist Michael Janisch and special guest vocalist Brigitte Beraha. The music is all inspired by the poetry of Charles Bukowski and Rainer Maria Rilke. GET TICKETS now as it’s likely to sell fast and there is limited space at The Vortex!